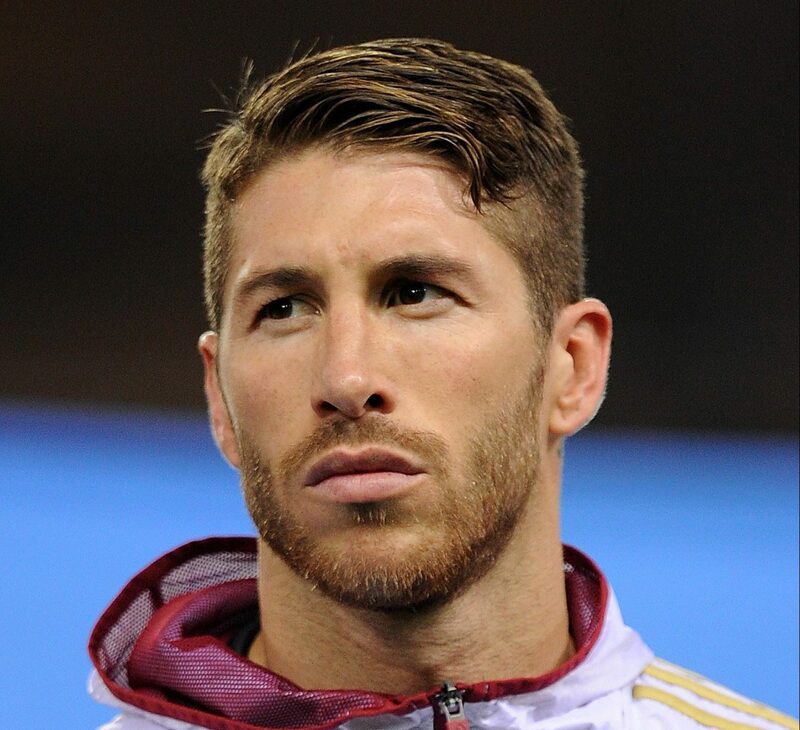 Sergio Ramos García, player and captain for Real Madrid and the Spain national team, also leads the way in cool soccer hairstyles. 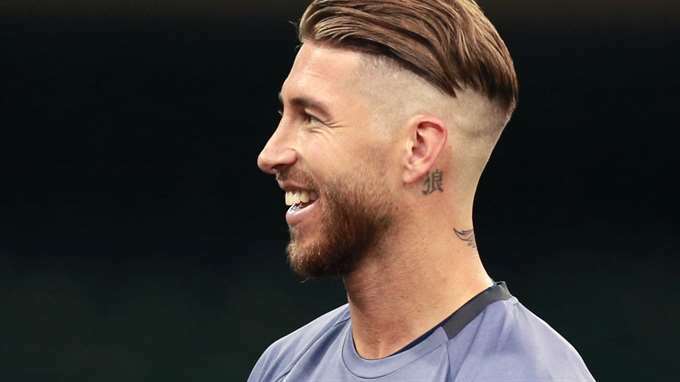 The Sergio Ramos haircut has ranged from long to short and natural to platinum over the years but it always looks good. 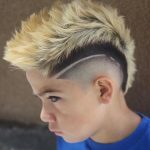 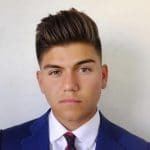 In addition to image, soccer players also have to consider how hair choices will work on the field. 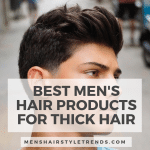 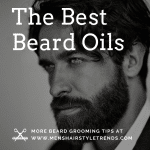 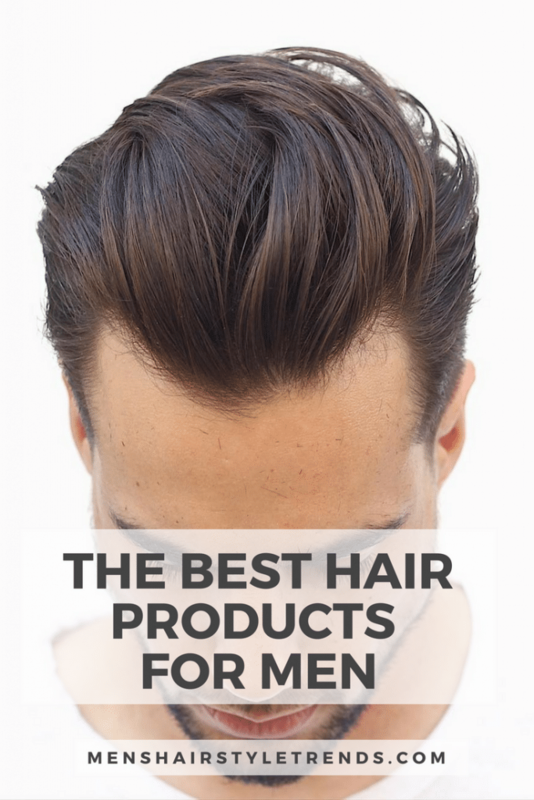 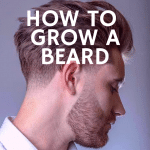 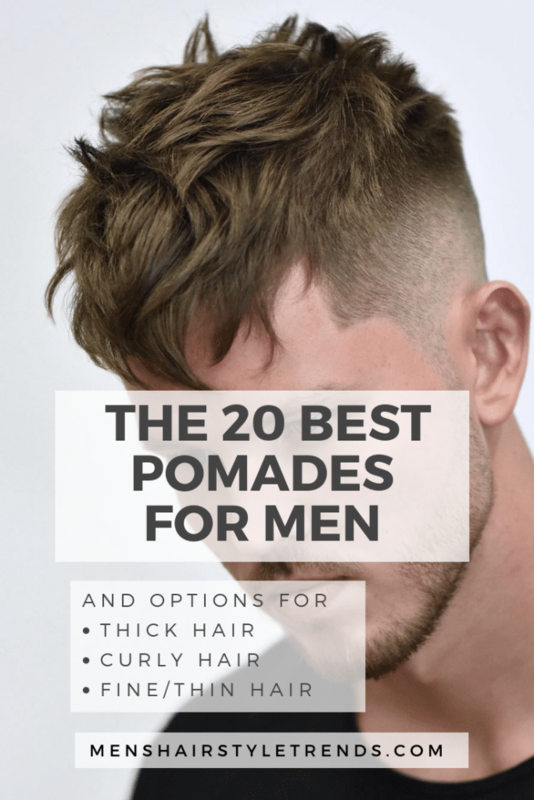 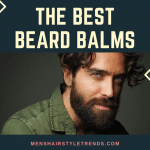 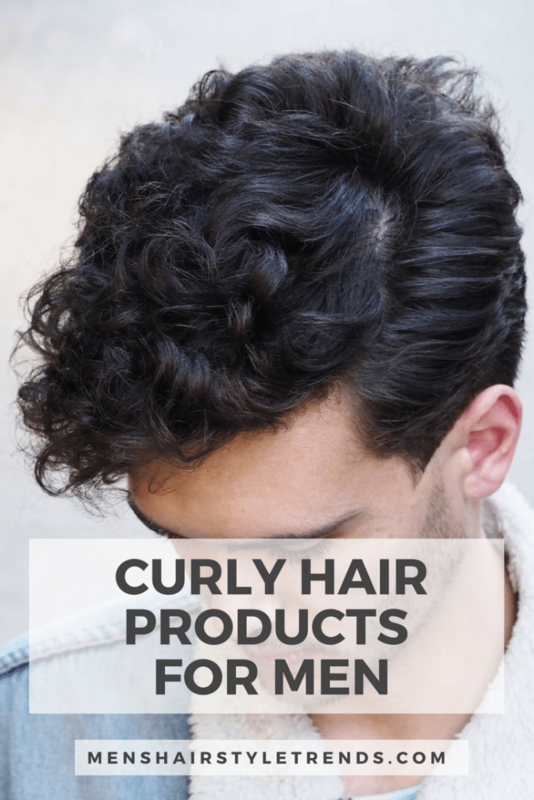 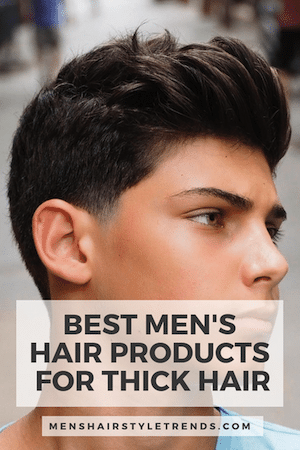 Short hair and product is the obvious answer but longer hair is absolutely an option. 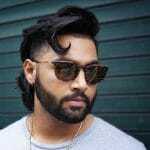 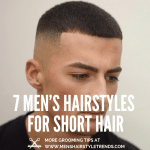 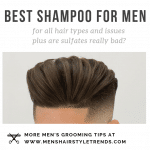 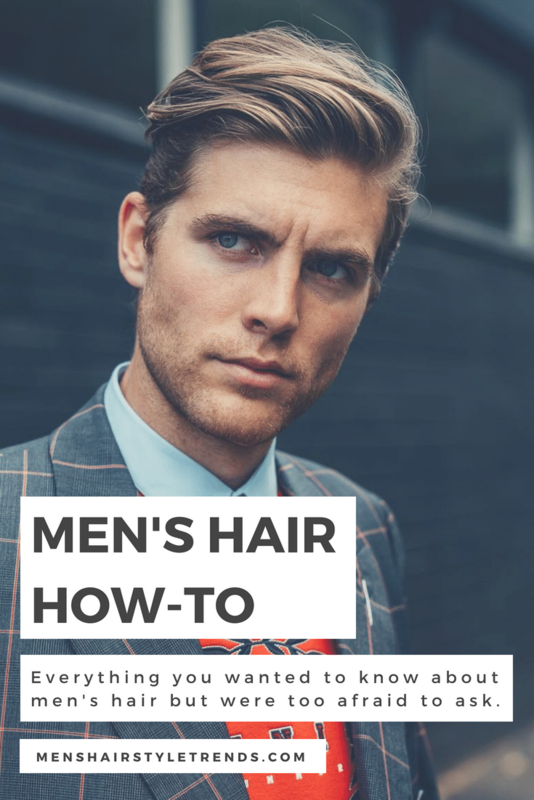 A ponytail or man bun work but hair can also be worn down. 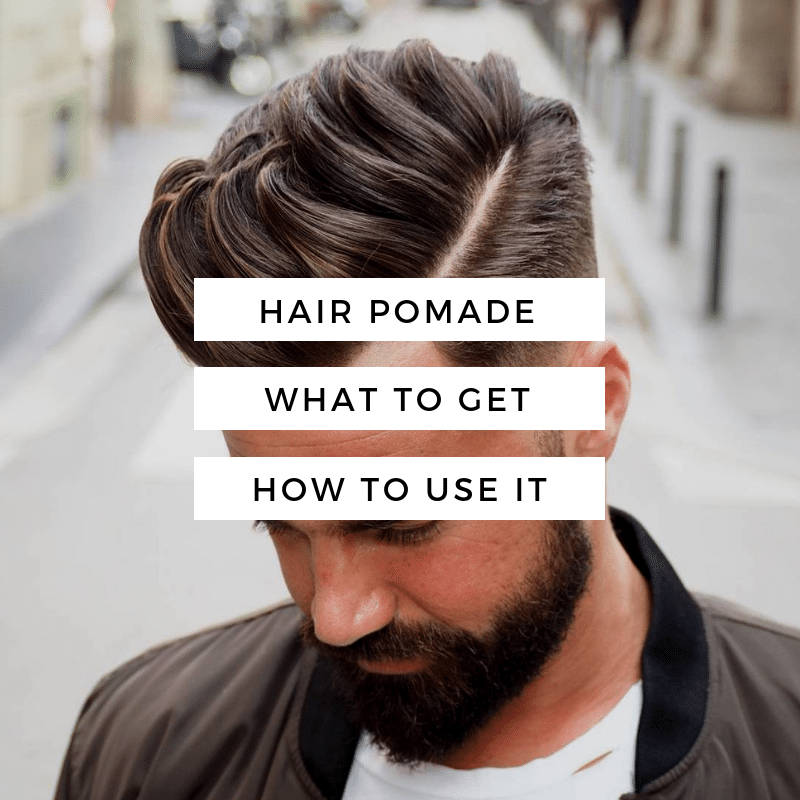 Andrea Pirlo relies on a side part and sweat to keep his medium length locks in place. 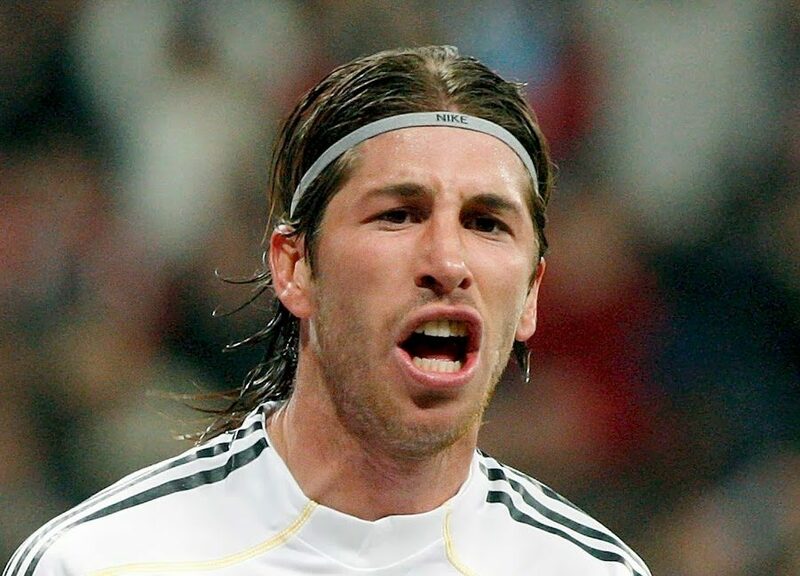 Sergio Ramos prefers a thin headband to tame his long hair. 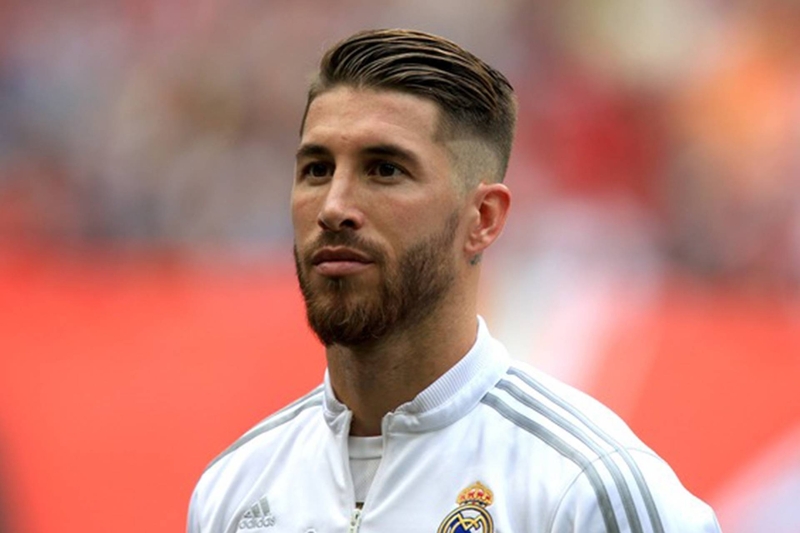 Check out these 7 different Sergio Ramos hairstyles. 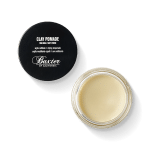 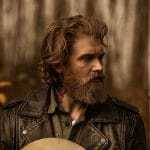 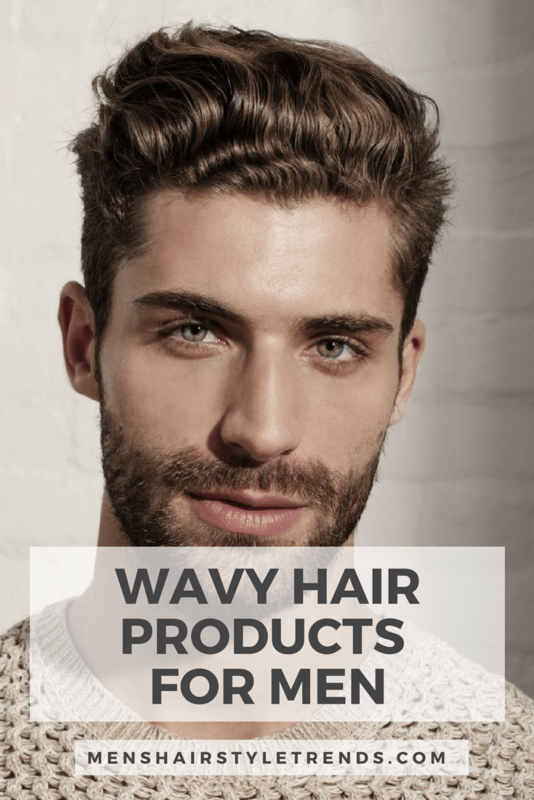 This glorious mane is styled with some product to pull hair back off the face and add a hint of texture. 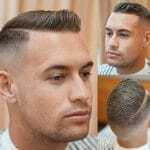 This even longer hair phase works on the field with a slim headband and middle part. 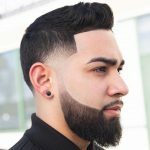 A slick comb over hairstyle is a dapper addition to the suit and beard. 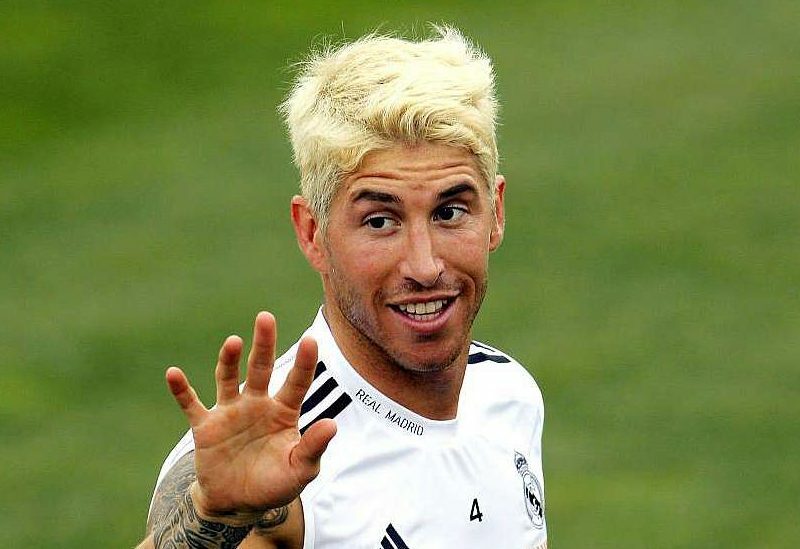 Many soccer players have gone through a platinum hair period and Sergio Ramos is no different. 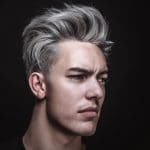 When bleaching hair, it is essential to compensate for damage with deep conditioning. 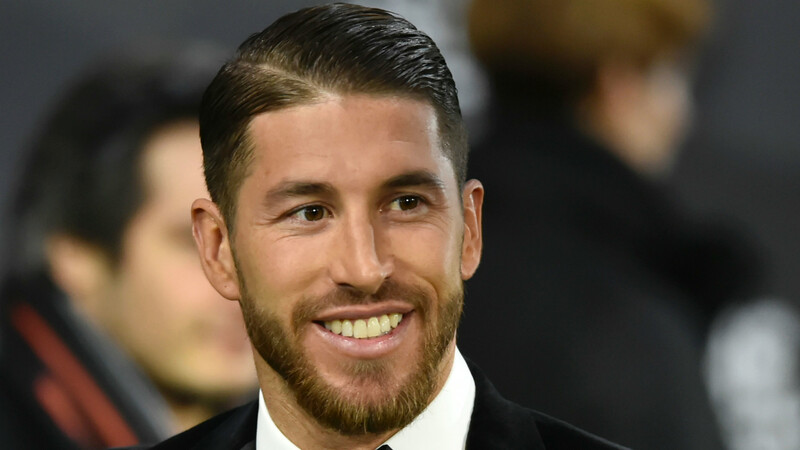 In 2017, Sergio Ramos has embraced the popular comb over. 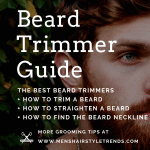 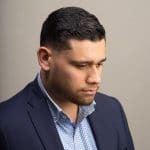 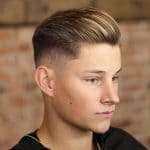 This cut is the ideal balance of work and play, with short sides and length on top. 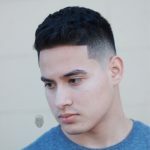 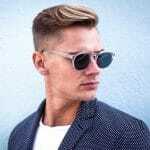 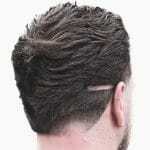 This undercut hairstyle goes even shorter at the sides and longer on top. 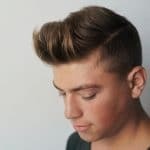 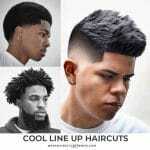 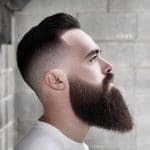 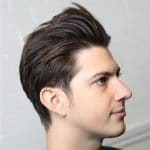 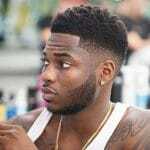 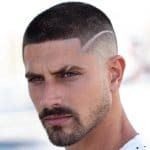 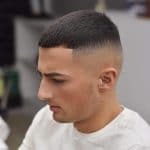 This even cooler version of the side part hairstyle subs a shaved line at the temple for a fade. 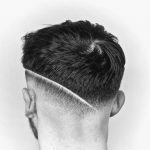 Defined lines that contrast the blur of a fade are a cool but subtle detail.